DEMO!! 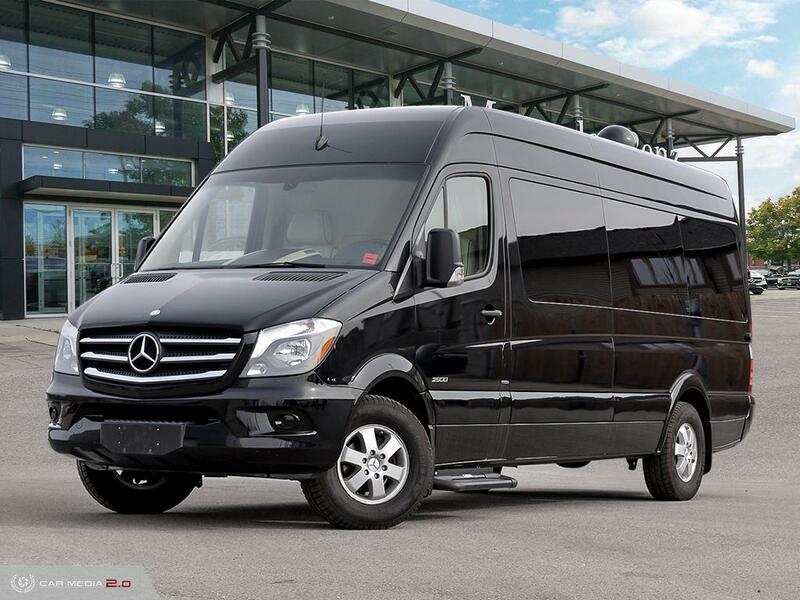 The Business Class luxury Mercedes Sprinter offers every luxurious amenity a busy business executive expects in a mobile office van. Luxury Business Class Conversion! High end travel for business or family! 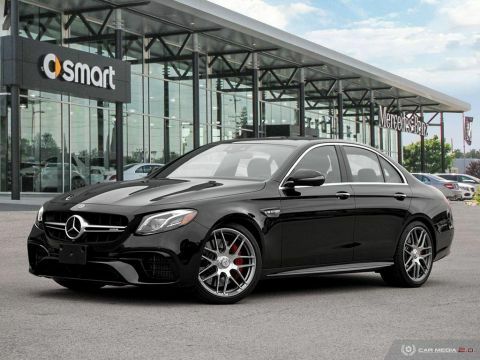 Digital directional television, luxury leather seating, and much ,much more! Sprinter mobile office vans are designed to meet the demands of executive lifestyle. Whether you’re commuting between regional offices, entertaining customers, tailgating with friends or traveling with family, our mobile office van keeps productivity in high gear on the road. 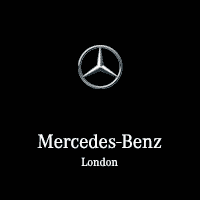 Luxurious sprinter van accessories with sumptuous leather reclining chairs, exquisite wood tables and dozens of other available features allow you to relax and travel in uncompromised comfort.